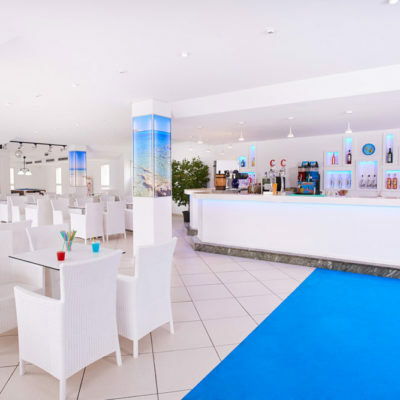 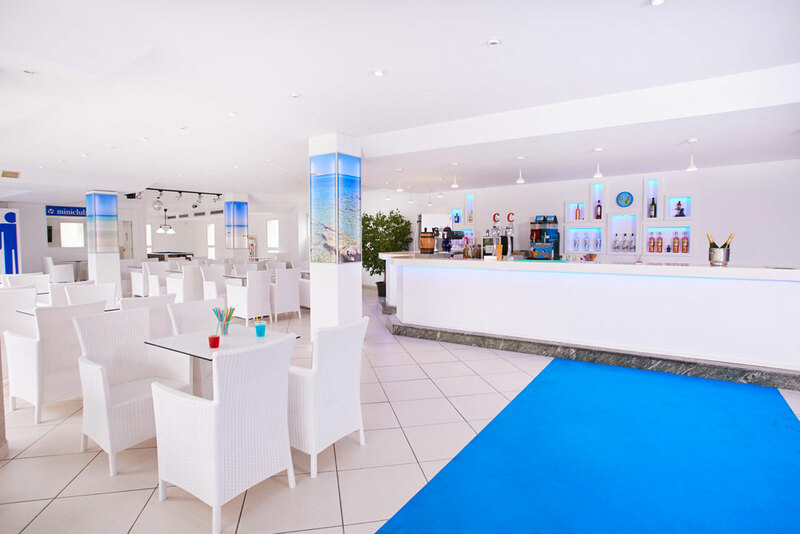 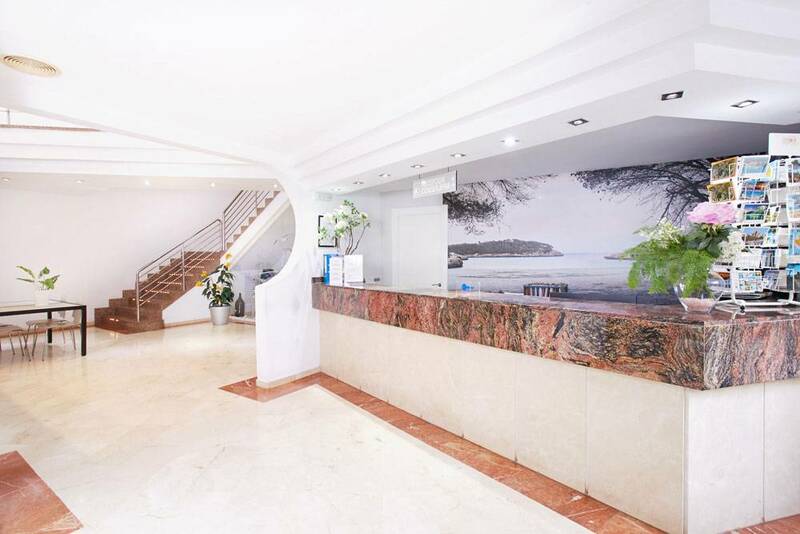 Hotel Kilimanjaro is located 300 meters from s’Arenal Beach in Llucmajor, one of the most visited tourist areas in Mallorca, famous for its lively nightlife and its cozy sandy beach. 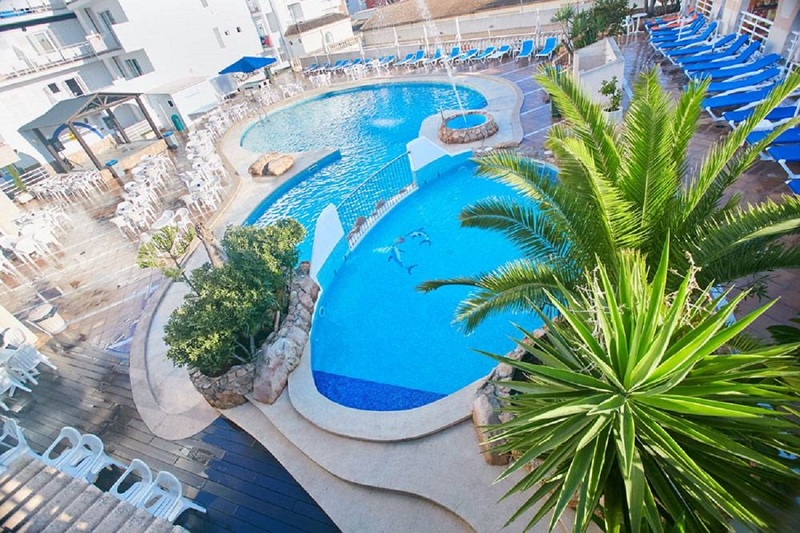 Located next to the Club Nautico s’Arenal, it is perfect for practicing all kinds of water sports and enjoying the maximum of the sun of Mallorca. 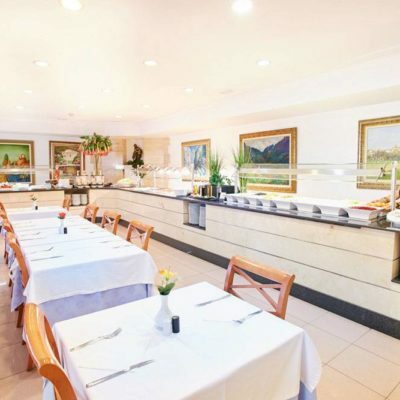 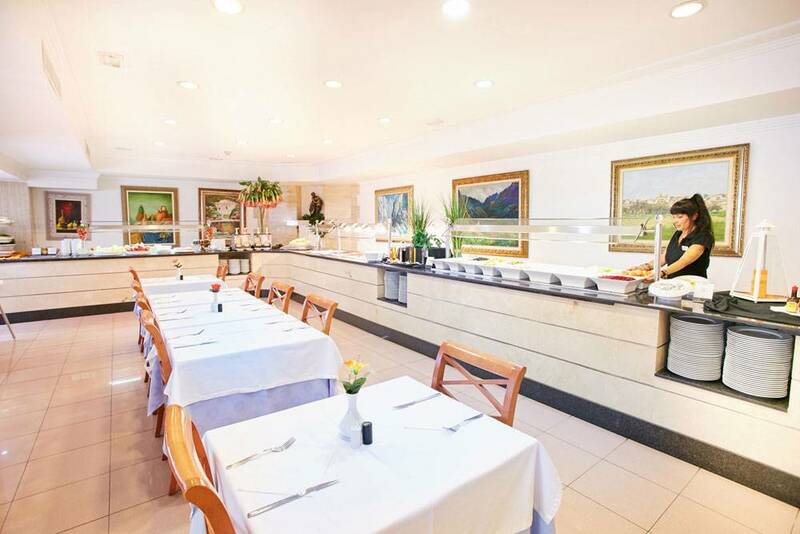 This hotel in s’Arenal is next to the Arenal Park shopping center and very close to the Aqualand water park. 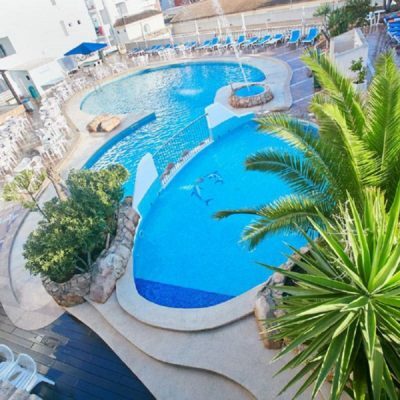 It is also 10 minutes from Palma de Mallorca Airport. 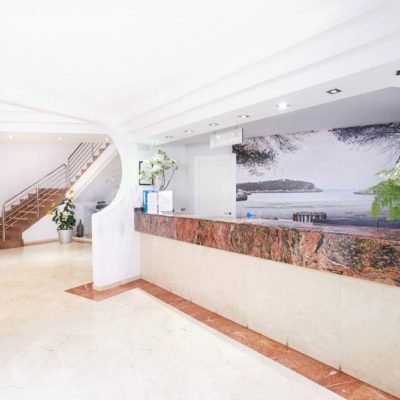 C/ del Gran i General Consell, 47, 07600 S'Arenal, Llucmajor, Illes Balears.